Radon is a naturally-occurring radioactive gas formed from the decay of uranium. Long-term exposure to radon is the second leading cause of lung cancer after smoking, and the leading cause of lung cancer for non-smokers. Radon can enter homes through building foundations. 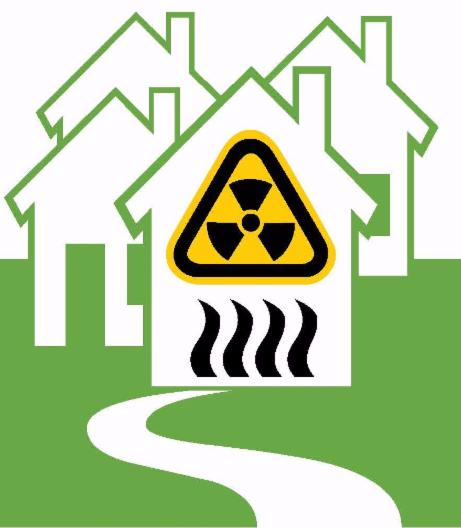 Indoor radon can accumulate to high levels posing health concerns to occupants. The Canadian Guideline for radon is 200 Bq/m3. Reducing radon exposures in BC homes and workplaces should be a public health priority. To achieve this goal, radon must be addressed at individual, community, provincial and national levels.